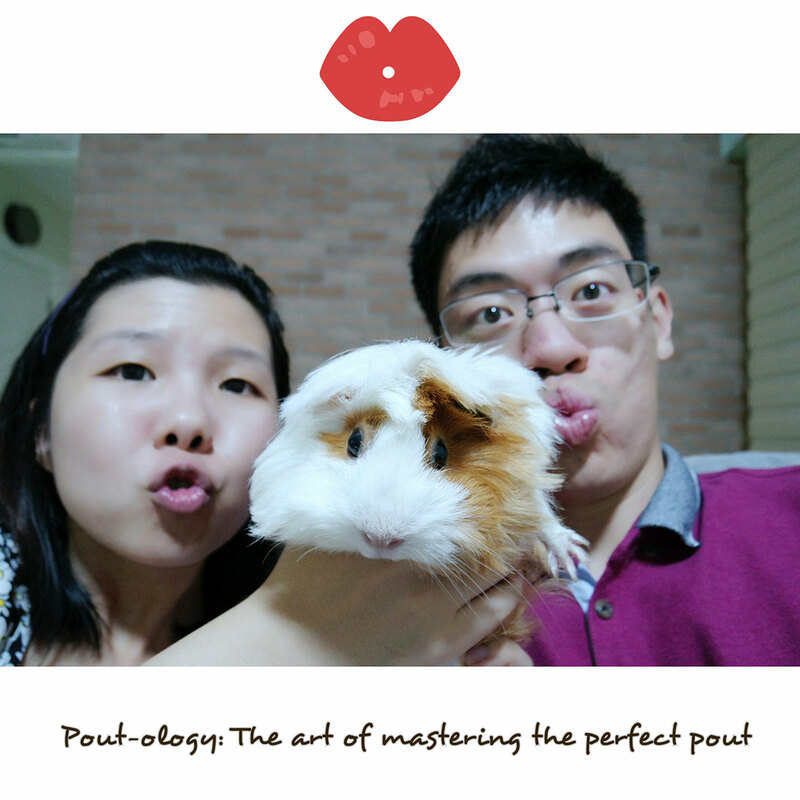 From 26 July to 25 August 2015, POGS held its 4th Annual Photography Contest. 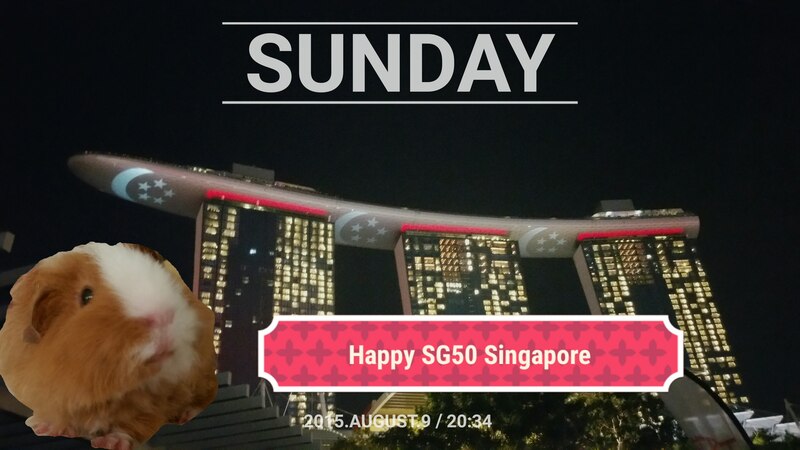 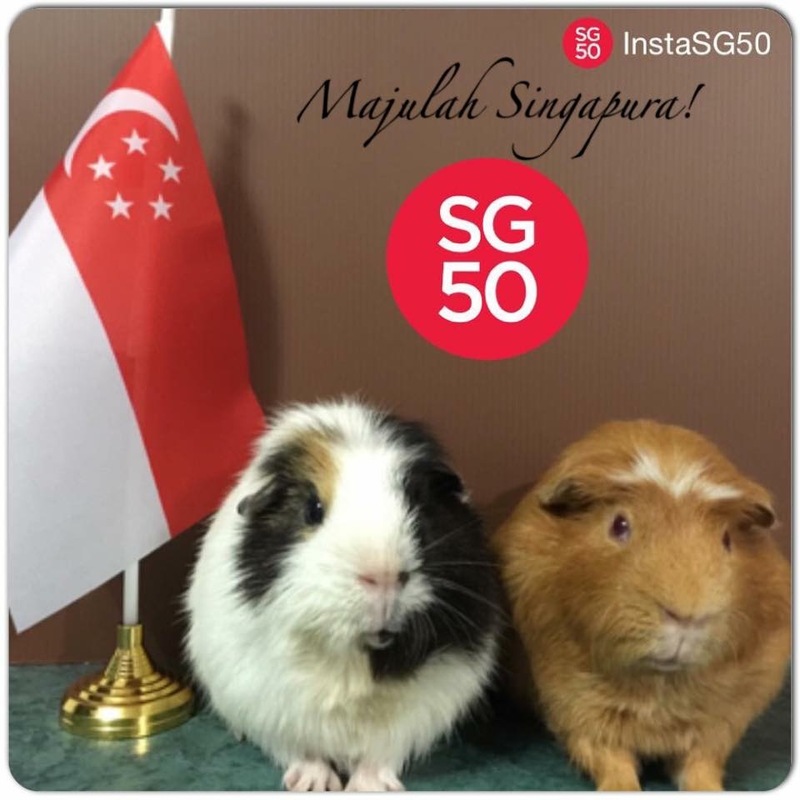 As it falls during the month of August, it was apt for one of the categories to be based on the SG 50 theme to commemorate Singapore’s 50th anniversary. 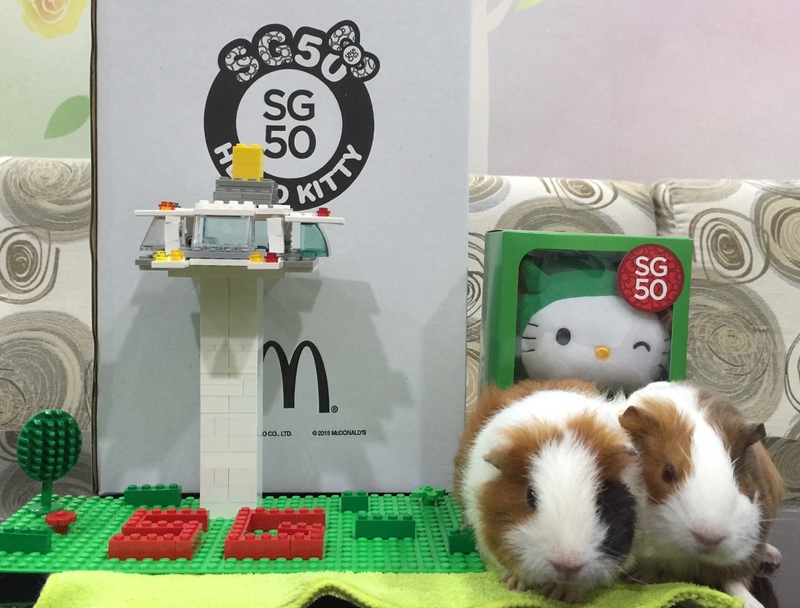 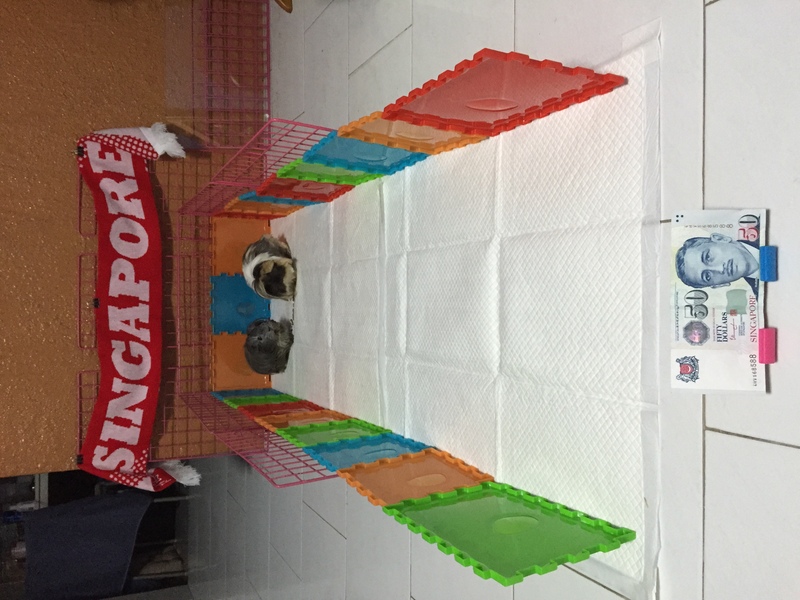 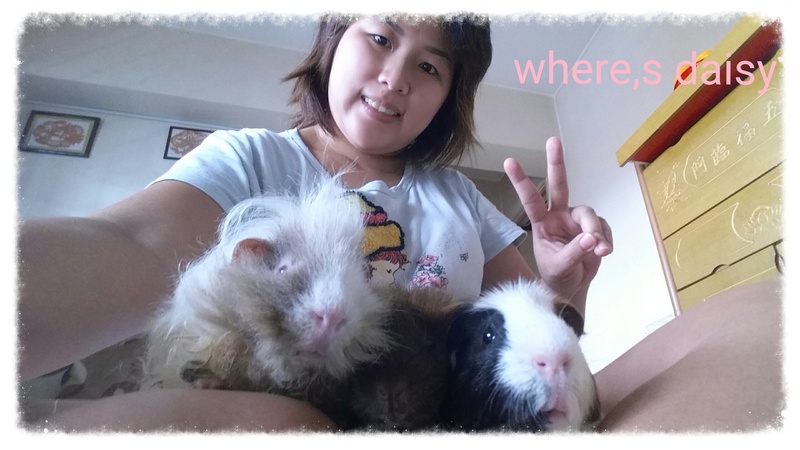 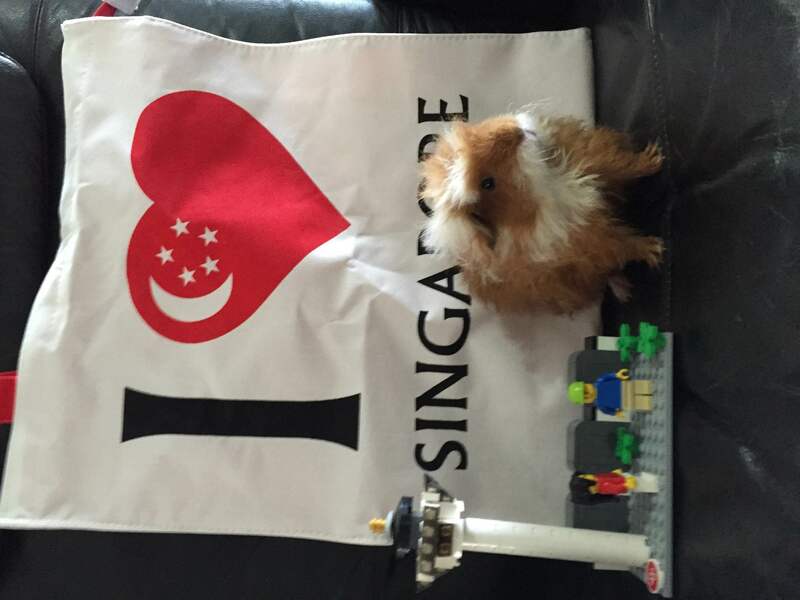 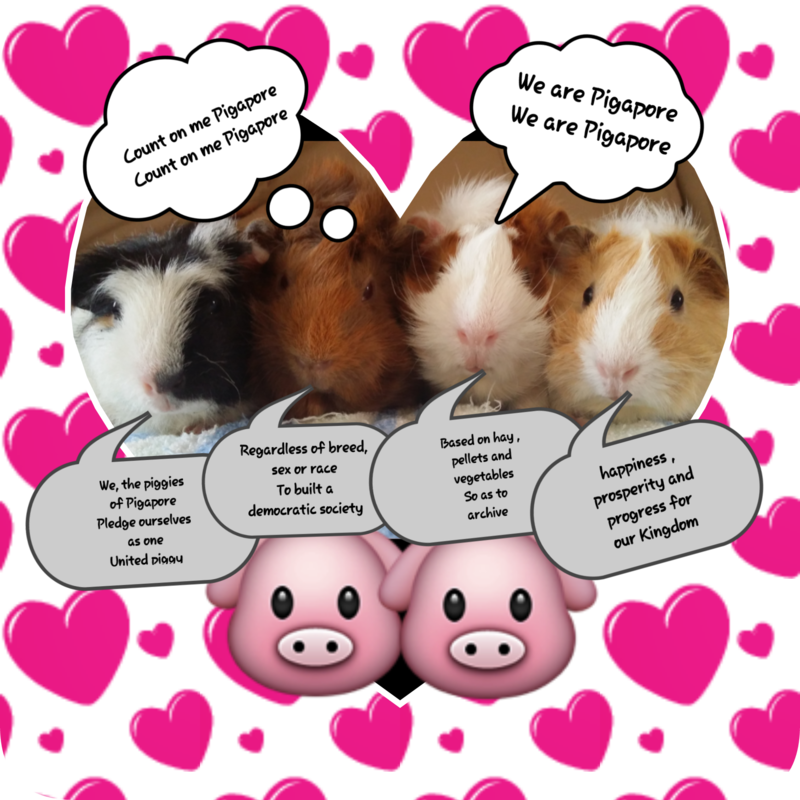 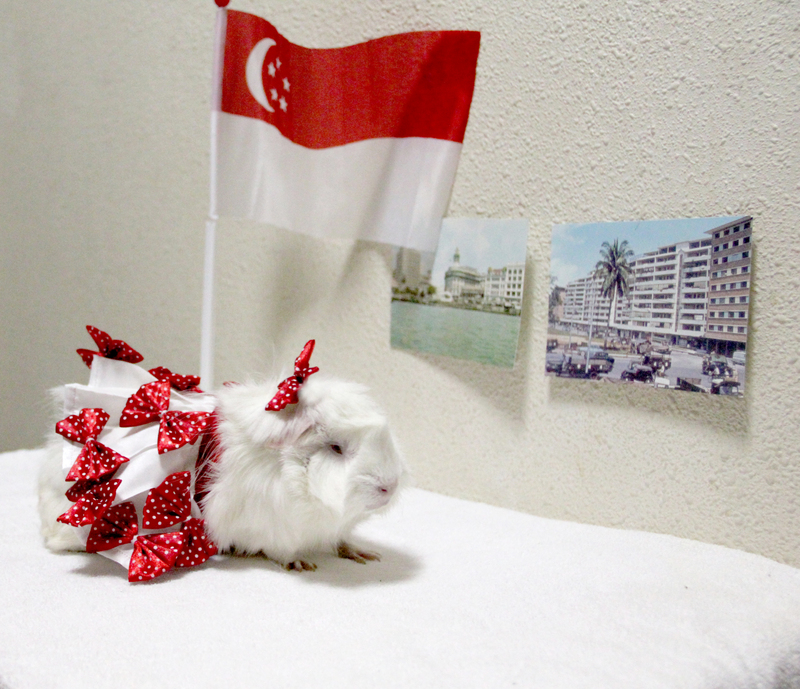 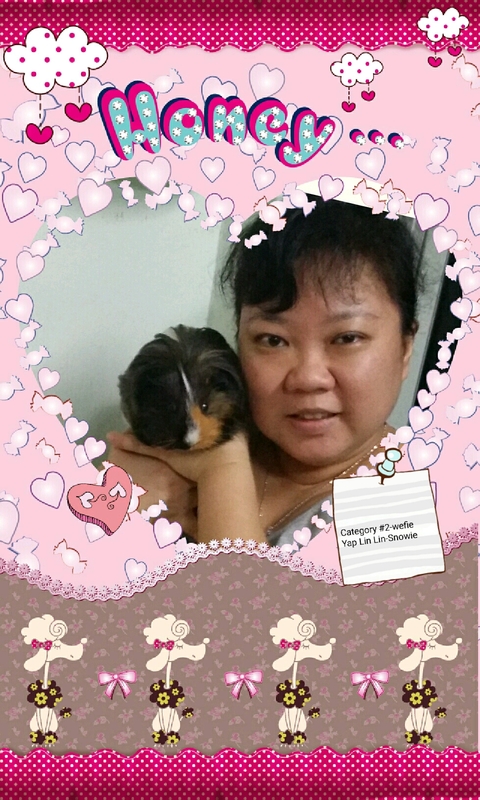 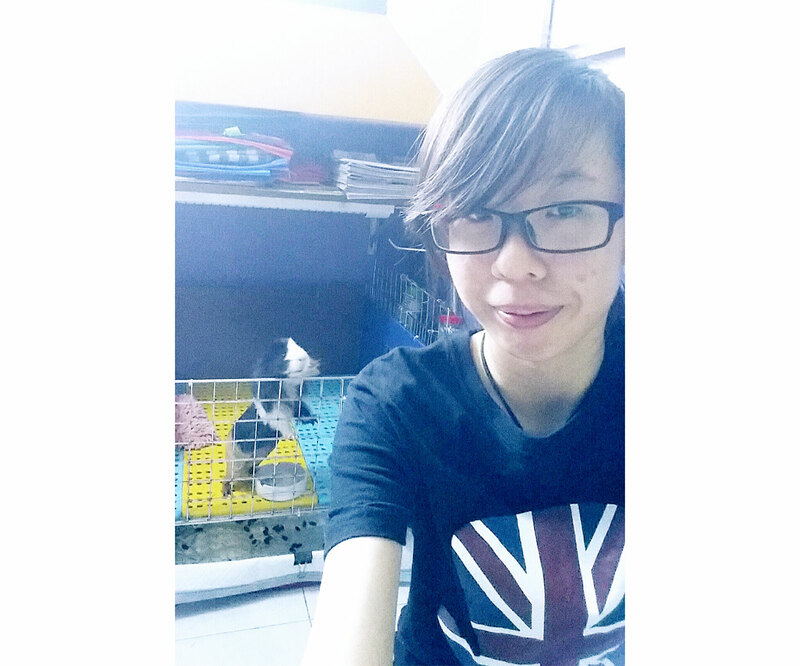 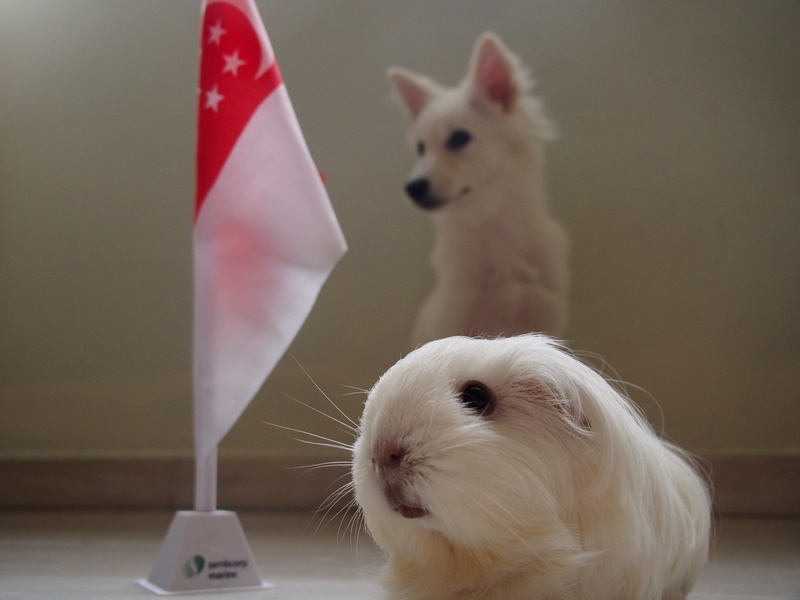 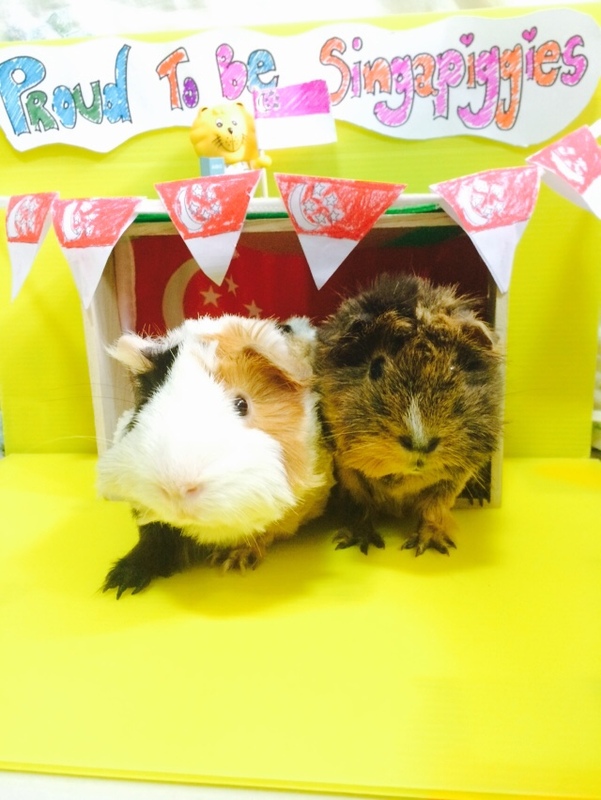 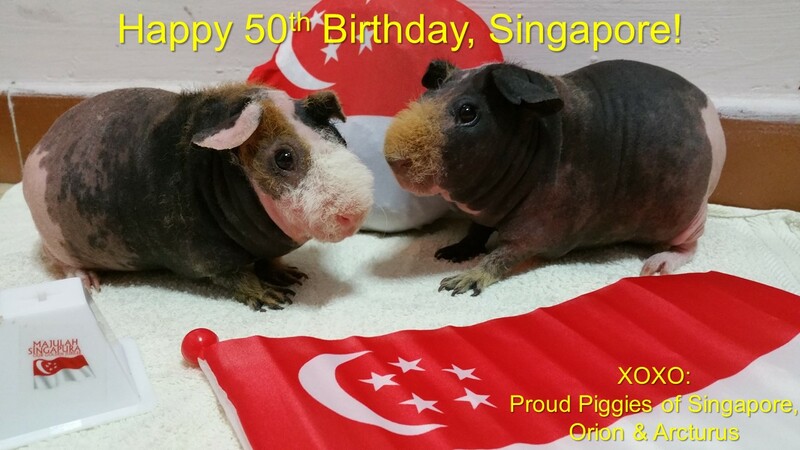 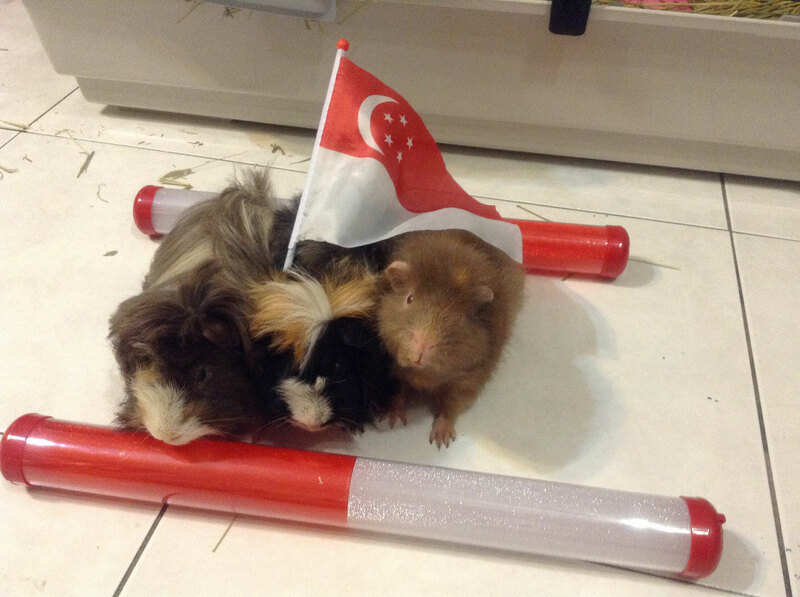 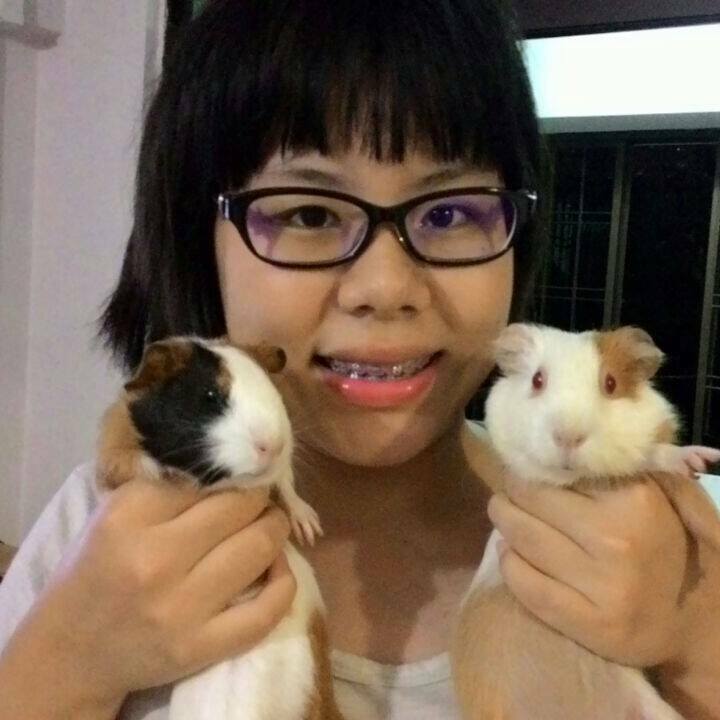 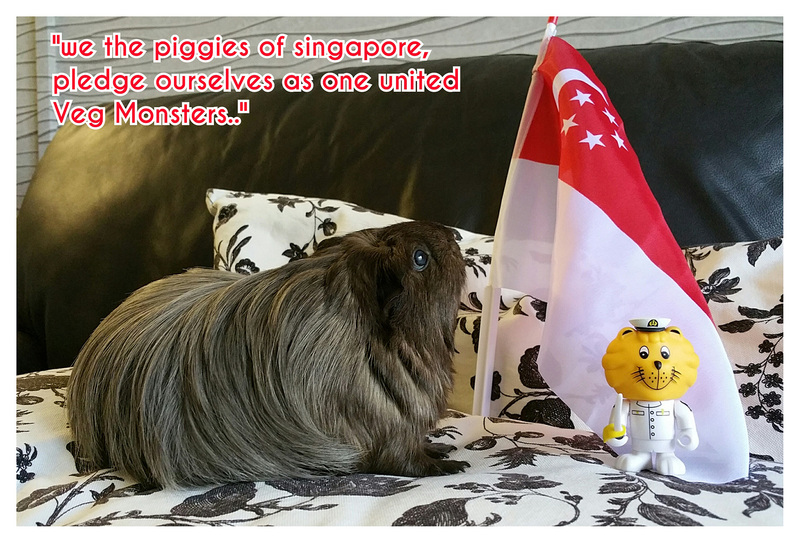 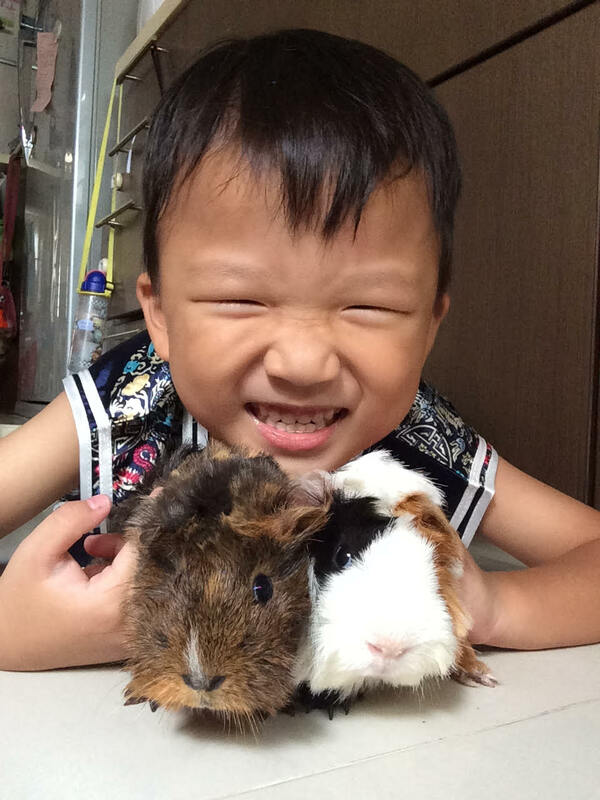 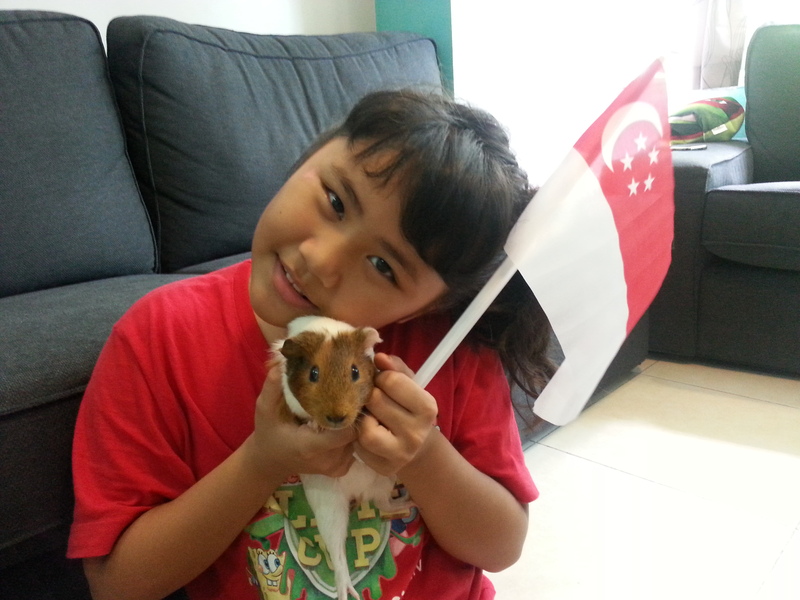 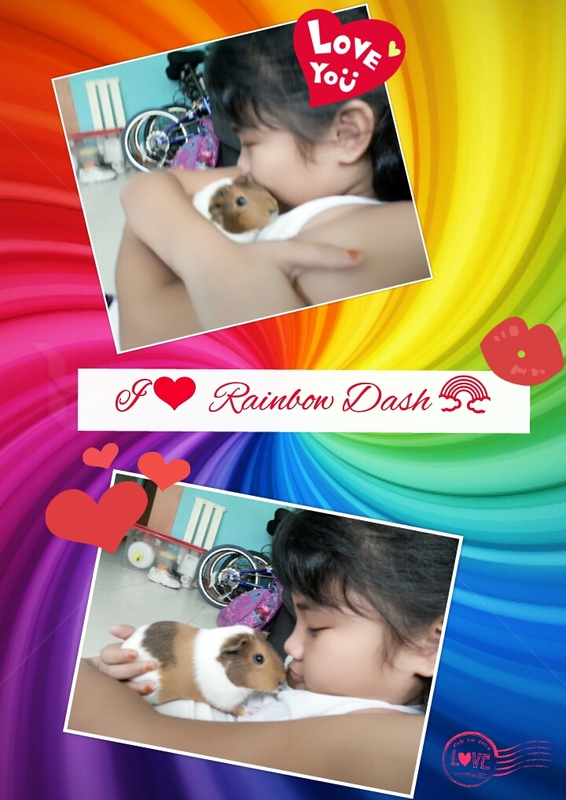 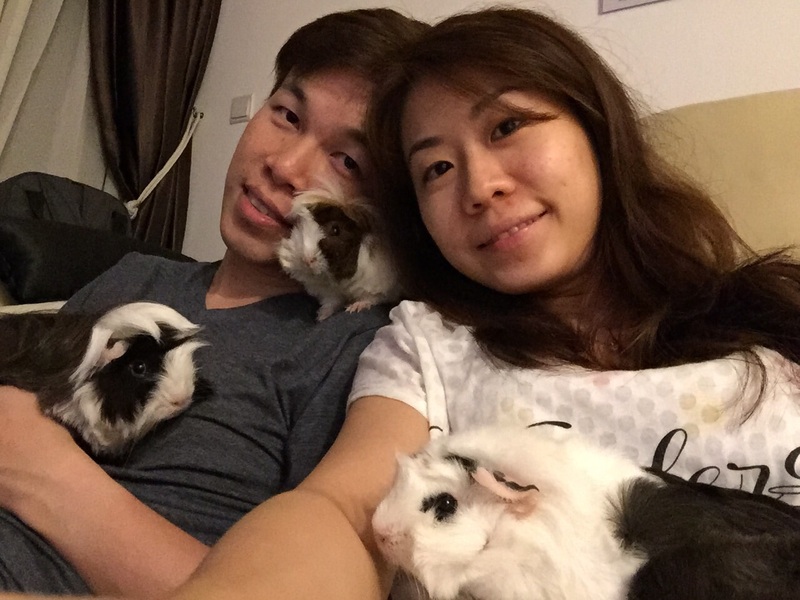 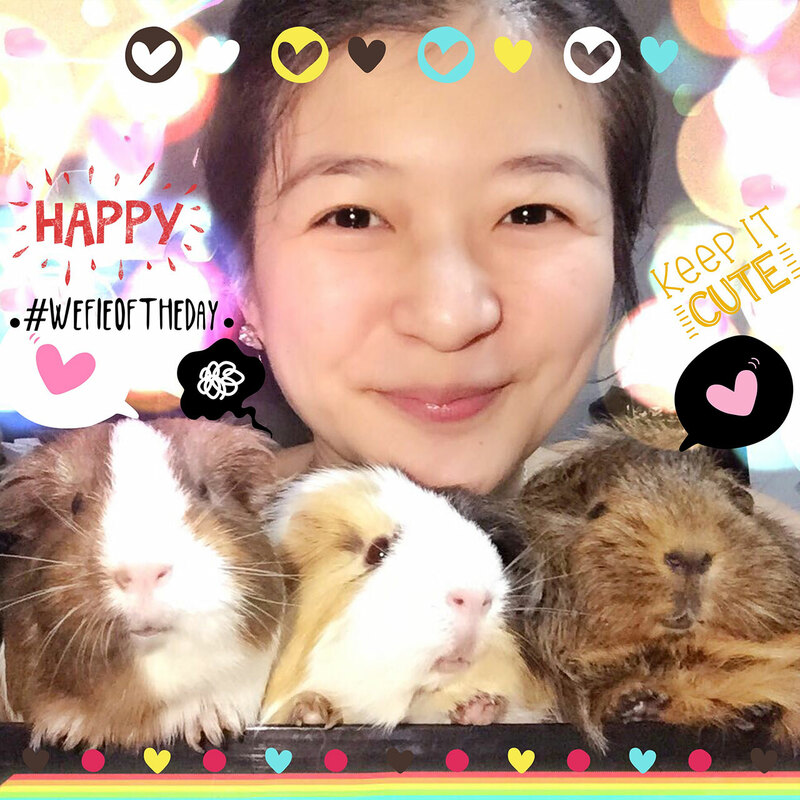 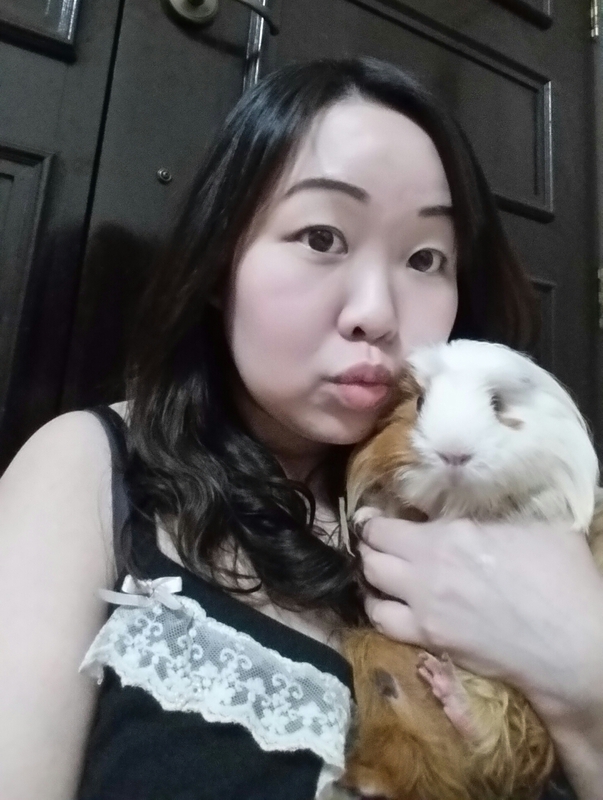 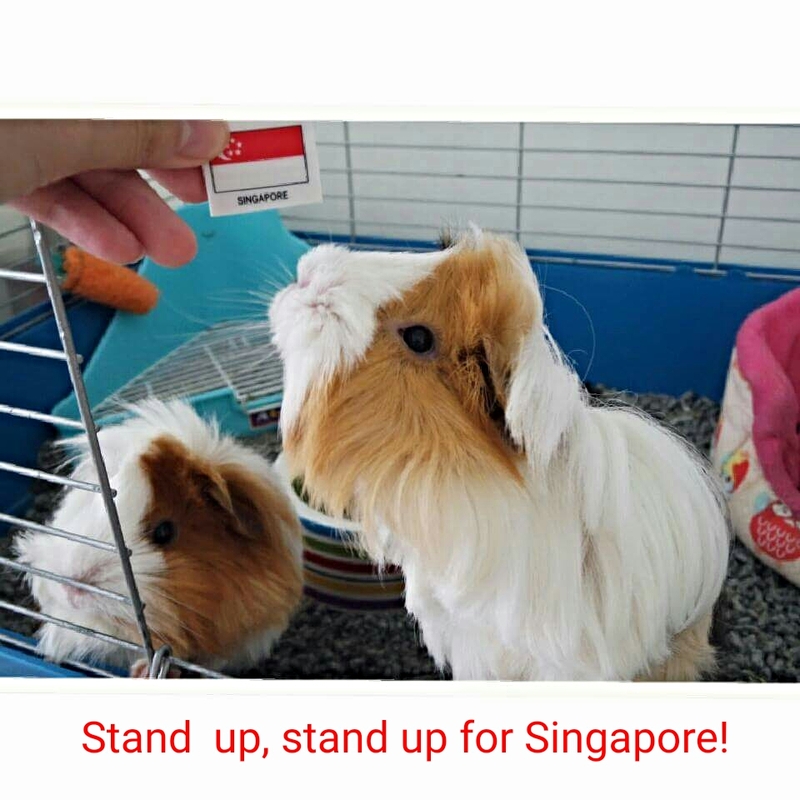 As we would also like to promote bonding time between the owners and their piggies, we called upon our members to submit their ‘wefies’ with their guinea pigs for the second category of the contest. 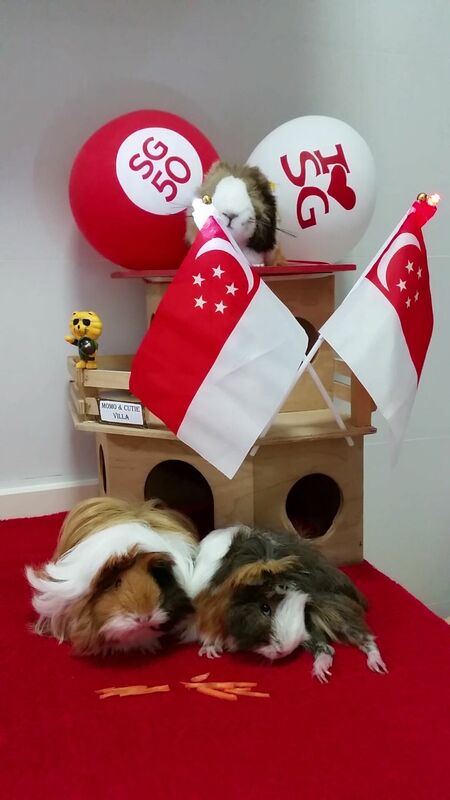 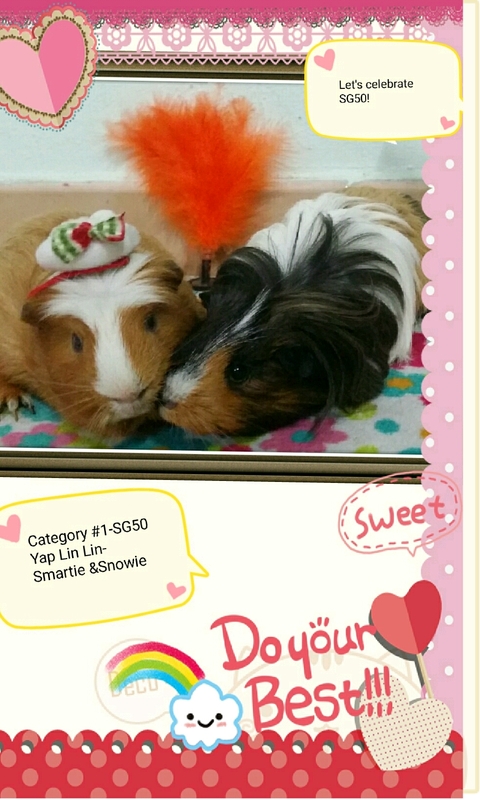 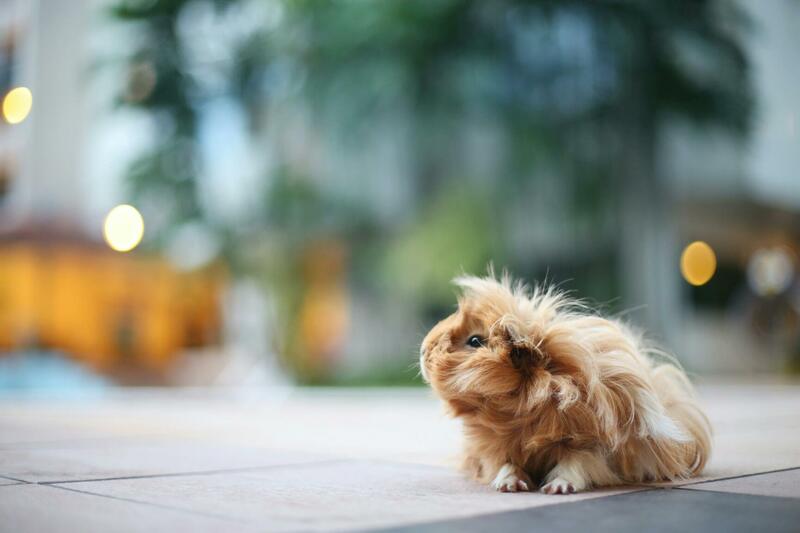 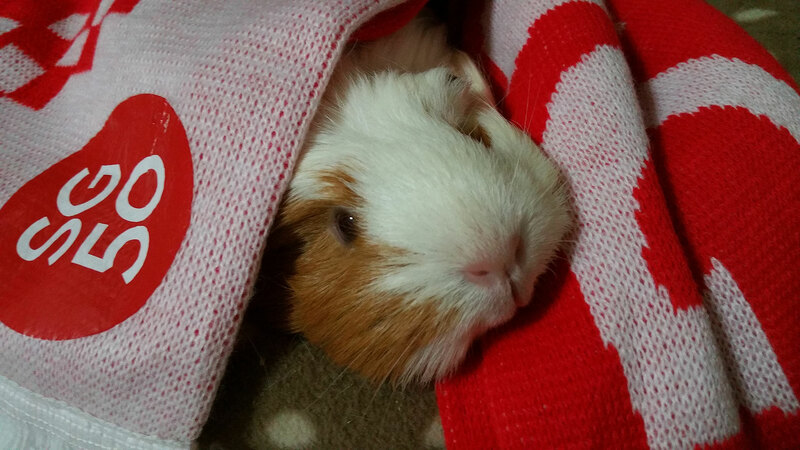 We would like to thank all participants for sending in the precious images of their guinea pigs as well as voting for their favourite pictures (we understand how difficult it was!). 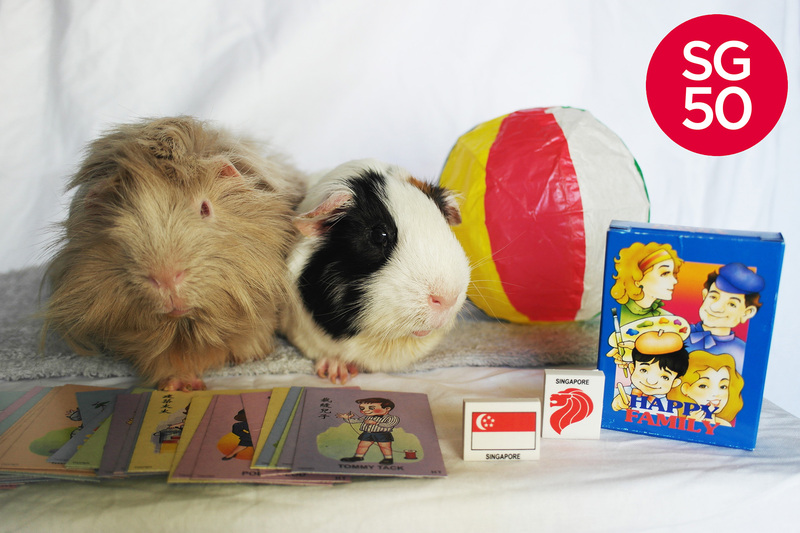 Last but not the least, we would like to thank the sponsors as this contest would not have been possible without their generosity.